Time to sell this lovely just reduced with fresh paint and ready to move in! 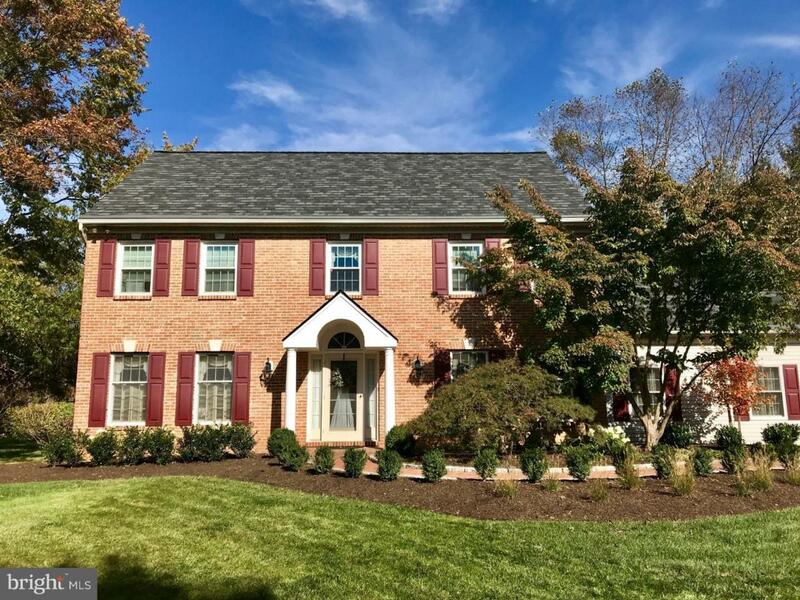 Easy access to paved trails to Reservoir Doylestown park system-and Covered Bridge Park - this house feels "just right"if you are down sizing or up-sizing. The well appointed touches add so much to the quality and classic construction you know you are in a solid home. 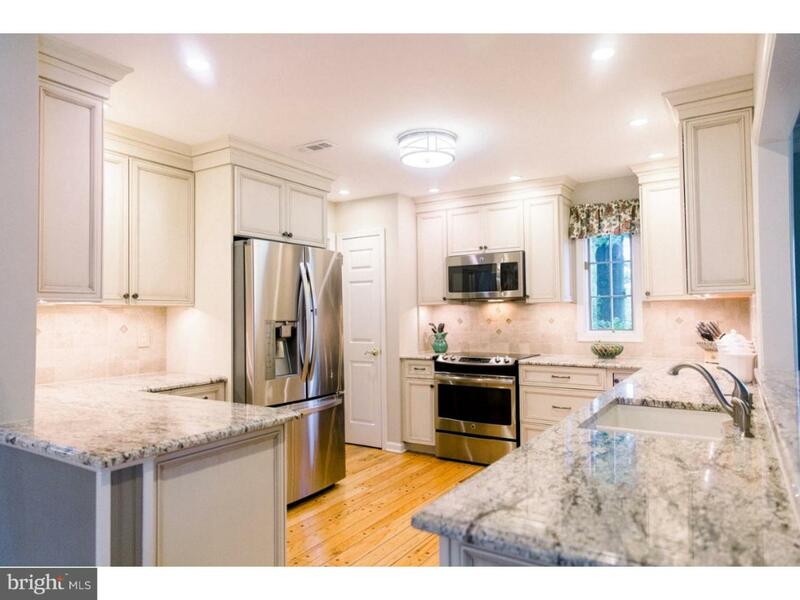 Remodeled bright kitchen that opens to breakfast area and family room. 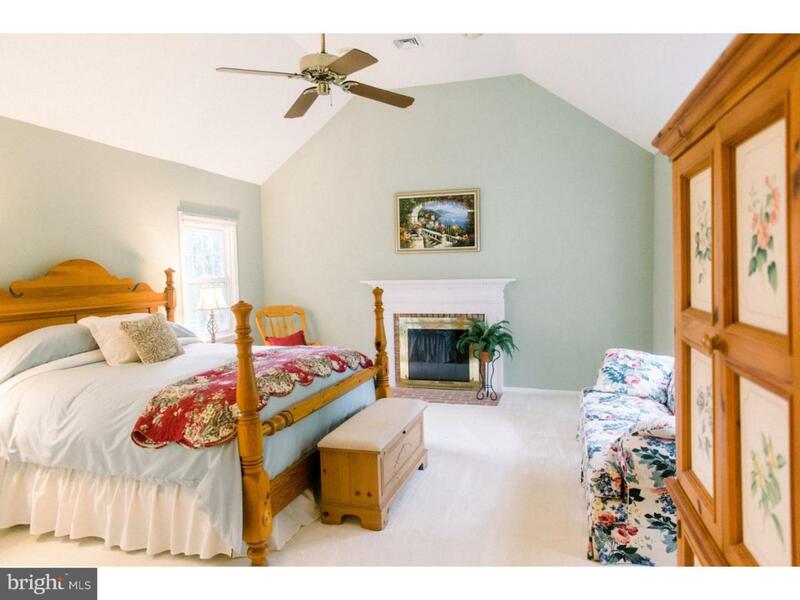 Large master bedroom with romantic fireplace and triple windows with remodeled master bath. Remodeled hall bath. 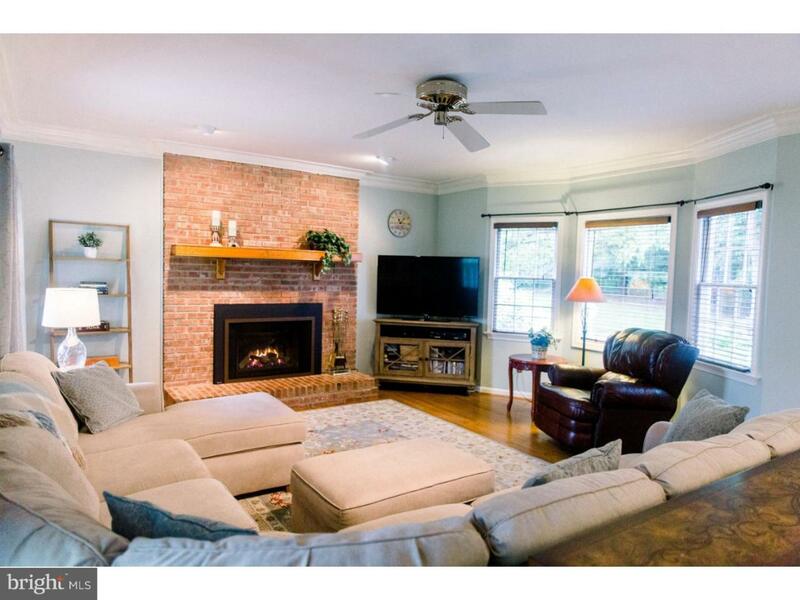 There's a convenient newer gas fireplace insert heater in Family Room to warm the first floor up in a jiffy. Finished freshly painted basement with bathroom and wet bar. Practicality and well thought out choices that make this house a favorite. Take a look at the attached document for all the upgrades that give you the freedom to move in and enjoy the updated important features that give you reassurance that this house won't need to be "redone or brought up to date". Location location location to everything (central bucks Doylestown borough schools). Easy access to 202 & 611 & 313 commutes and the boro.